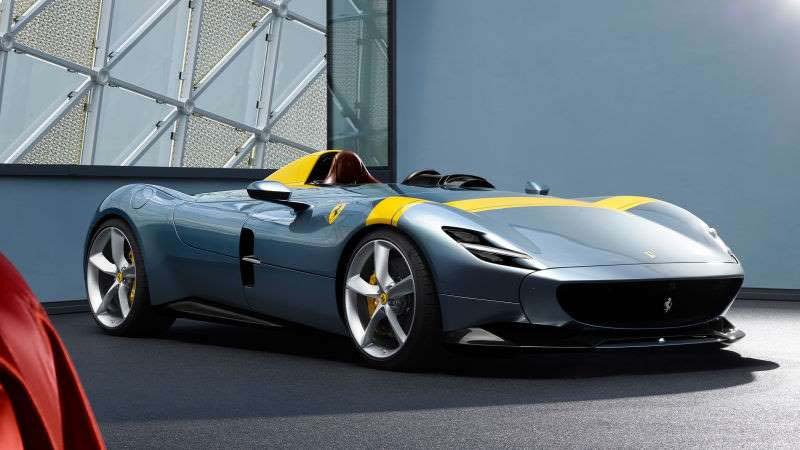 Earlier today, we got a peek at the Ferrari Monza SP1 and SP2 concept cars, but now official details and images have been released, and they look tearfully incredible. 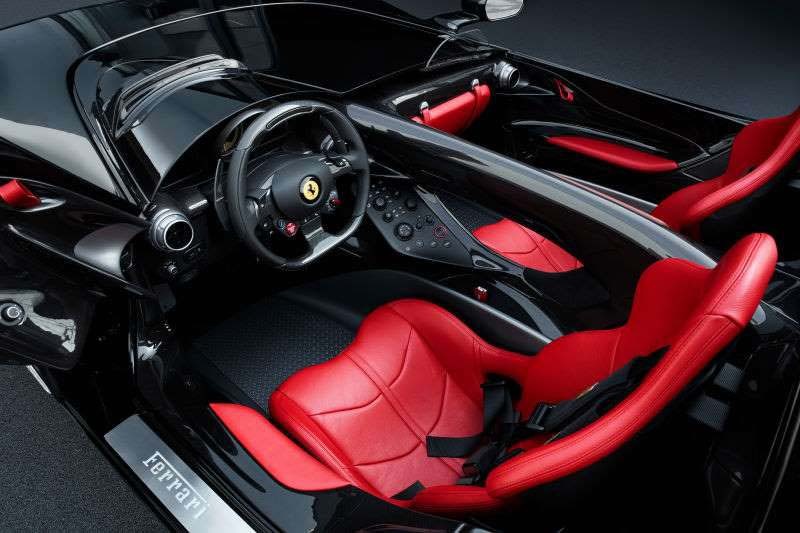 Based on the production Ferrari 812 Superfast, the SP1 and SP2 sport a 6.5-liter V12 engine with 603 kw or just over 808 horsepower and 530 lb-ft or torque. They both have a dry weight around 3,300 pounds, with the SP2 additional seat configuration bumping it up about 117 pounds heavier. Both cars have an estimated zero to 60 mph time of 2.9 seconds and top speeds over 186 mph. 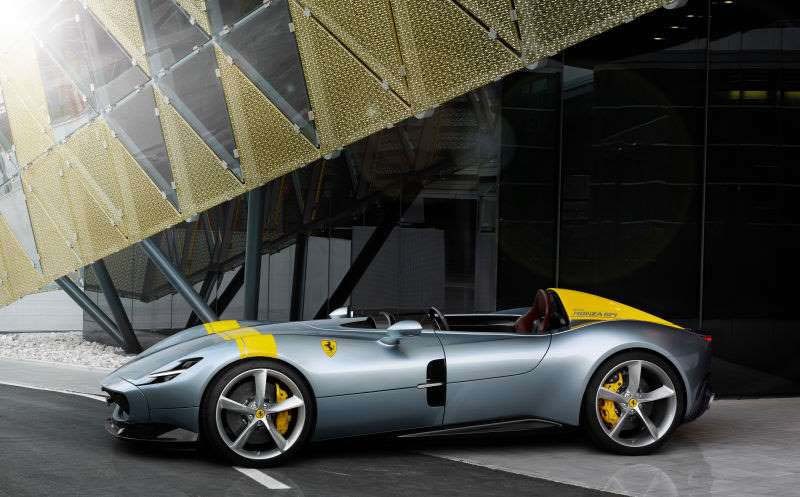 The cars are meant to be the first of a new segment of Ferraris called Icona, cryptically translating to “iconic,” and are influenced by the brand’s racing barchettas of the late 1940s and 1950s. 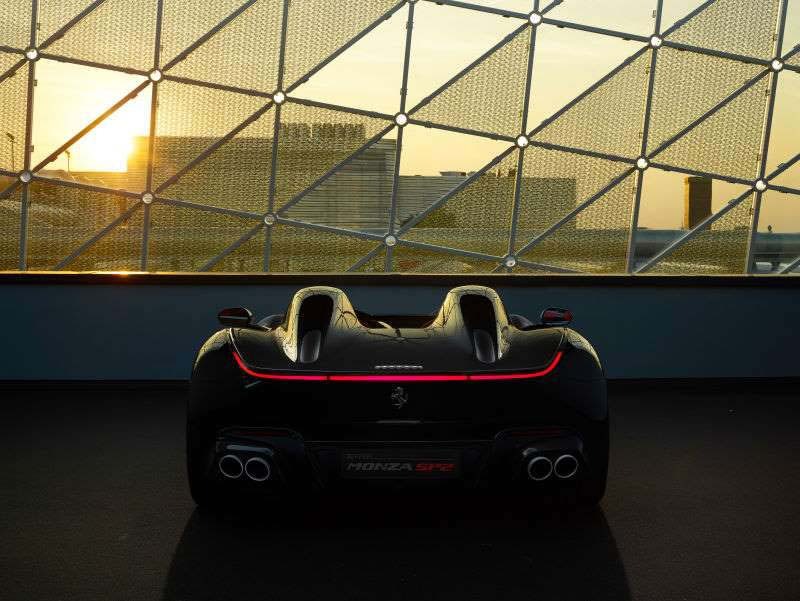 The construction of the car aims for lightweight, with carbon fiber and a monolithic frame. 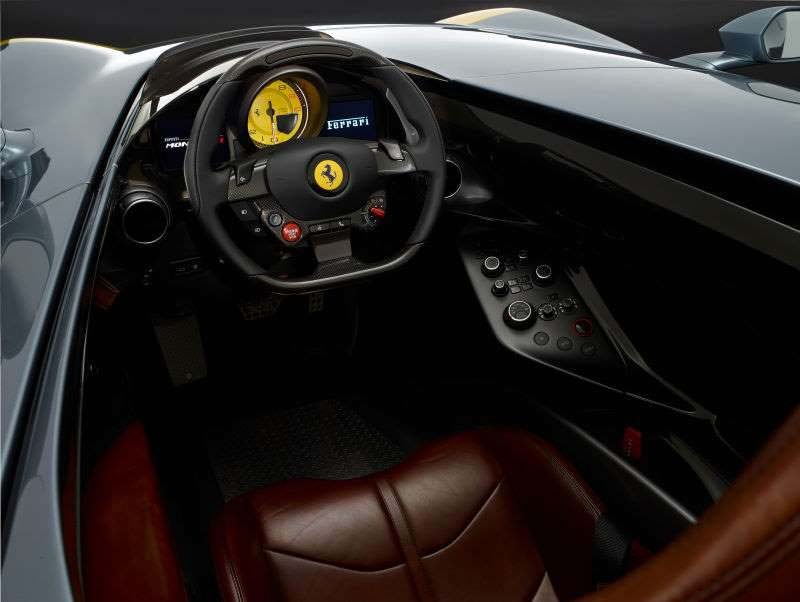 Ferrari claims the lack of a windshield allowed for a unique aerodynamic profile in the design, creating a car that couldn’t perform the same in any other configuration. There is a so-called “Virtual Wind Shield” that helps direct airflow around the passengers for a little bit of driving comfort. But driving comfort isn’t really the name of the game for these. Instead they’re meant to sound cool, look incredible and go fast, and I reckon Ferrari has succeeded on all accounts.